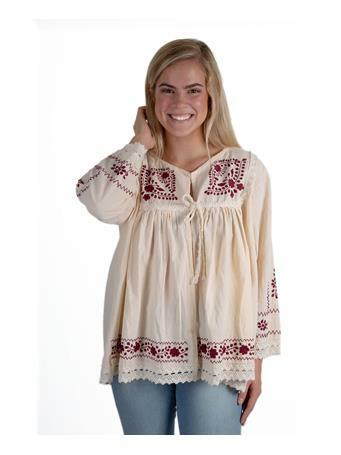 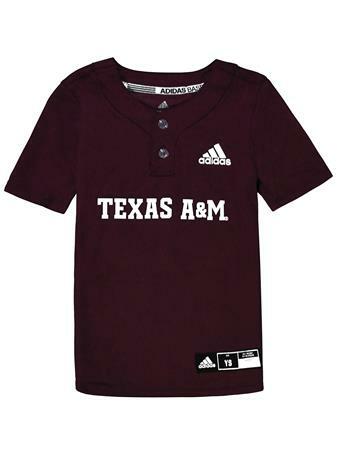 This comfortable maroon tee is perfect for the active football fan! 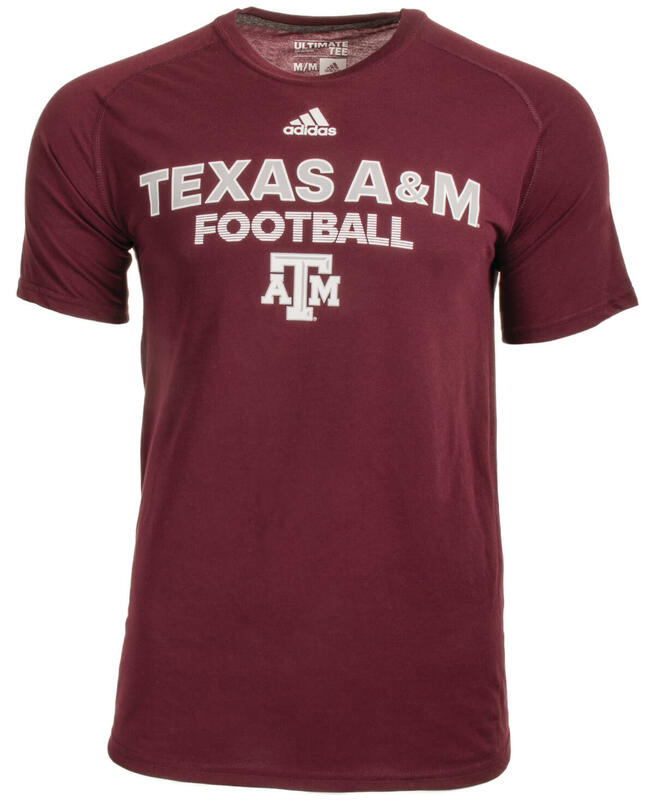 "Texas A&M Football" is featured across the chest, with a beveled ATM logo beneath and the Adidas logo above. 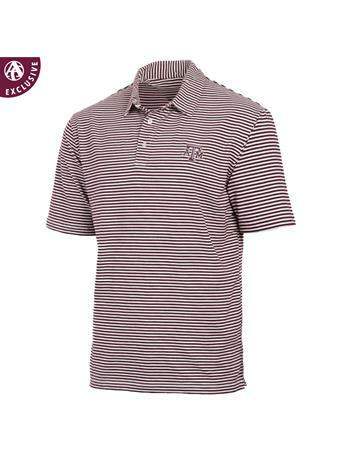 The Climalite material helps to keep you cool while exercising or attending Fightin' Texas Aggie football games.